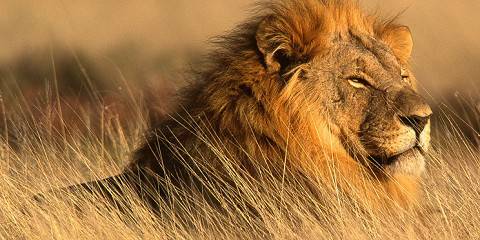 This 8 day safari will take to you to three of Namibia’s must see natural wonders. We will visit the Namib Desert and Sossusvlei which is home to some of the highest sand dunes in the world. 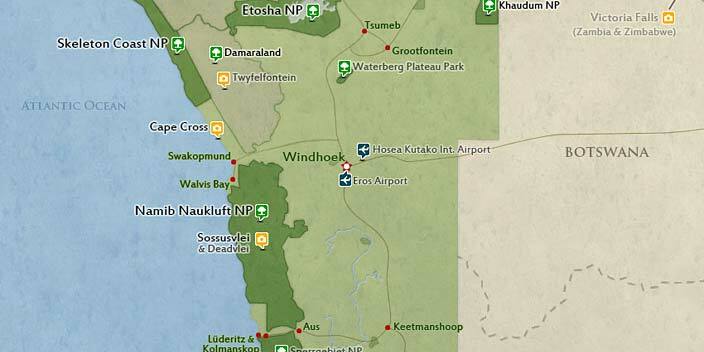 Then we move on to Swakopmund where the desert and the coast come together. 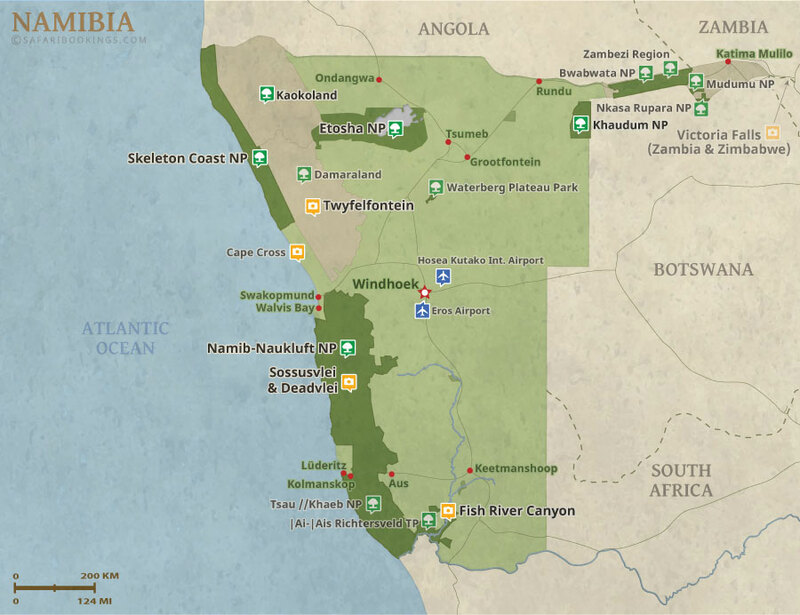 We will then make our way up along the Skeleton Coast and turn inland into the dramatic and scenic Damaraland. 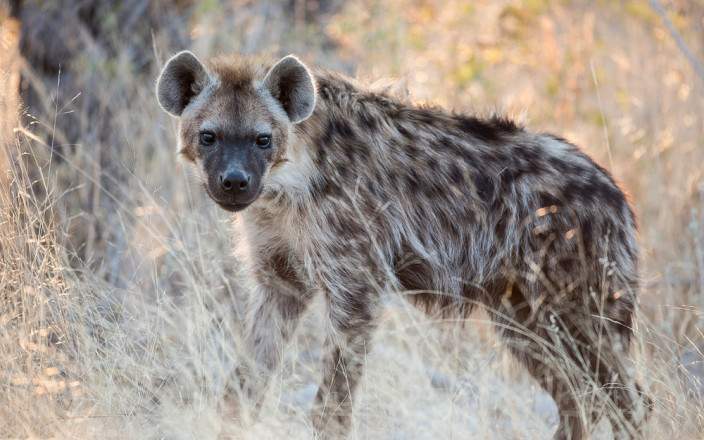 Last but not least we will move on to Etosha which is one of Africa’s best game viewing destinations. Private or group. This tour is offered by Nature Travel Namibia, not SafariBookings. From the start to the end we were given outstanding service.